AGRIinsight Ltd is a UK-based company developing innovative technologies used in emerging markets. We strongly believe in the potential of the agriculture sector to generate wide-reaching positive change for producers in emerging markets. We are building a company that develops relevant and appropriate technology to help plug the information gap and reduce the risk of investing in agribusiness, helping the agriculture sector deliver on its potential. Our main clients are smallholder farmers that currently have limited access to inputs and markets. The overall scale of the sub Saharan smallholder landscape is, according to the UN’s Food and Agriculture Organisation (FAO), some 120 million farms (out of a total 570 million globally). Productivity growth in this segment can play an important role in rural development, driving demand for non-farm goods and services, raising demand for wage labour and improving access to food. It is this segment that presents a market opportunity for us and through our mobile applications we can help tackle the constraints that currently prevent these farms from becoming more profitable. The African population is expected to grow by 1 billion people within the next 35 years putting pressure on the sub-Saharan African Agribusiness sector. Sub-Saharan agribusiness will need to significantly expand and become more efficient to meet the demands yet yields continue to significantly be below world average. However, yields have plateaued, supply chains are disorganised, and farmers struggle with high input costs and have poor access to commodity markets. 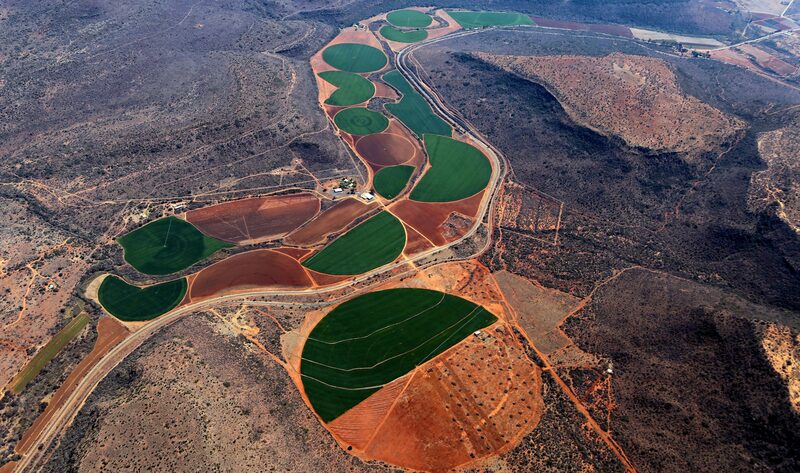 Average maize yields in Africa are at 1.3 mt/ha, whereas in America yields are some 9 mt/ha. About 50% of this yield gap can be closed through increased soil nutrients and crop protection. However, inputs use is well below even low to middle income countries. There is therefore huge potential to close the gap through better inputs access, combined with responsible, sustainable use linked to markets. Networking buying power to support online transactions between supply chain partners. Access to finance for farmers through a simple and secure cashless payments platform.